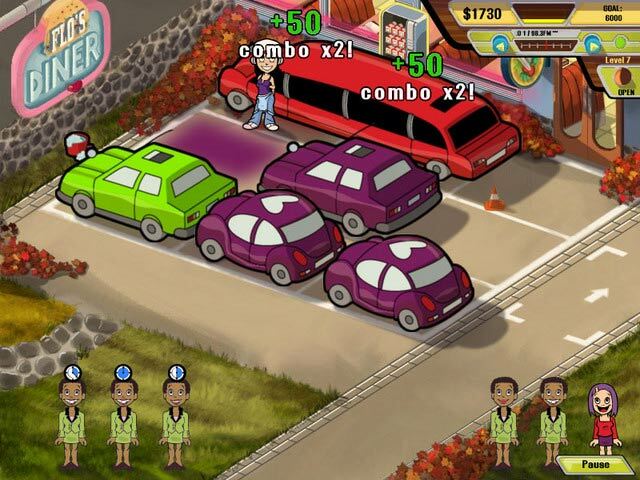 Download Mac Parking Dash Game Windows 7 Games! 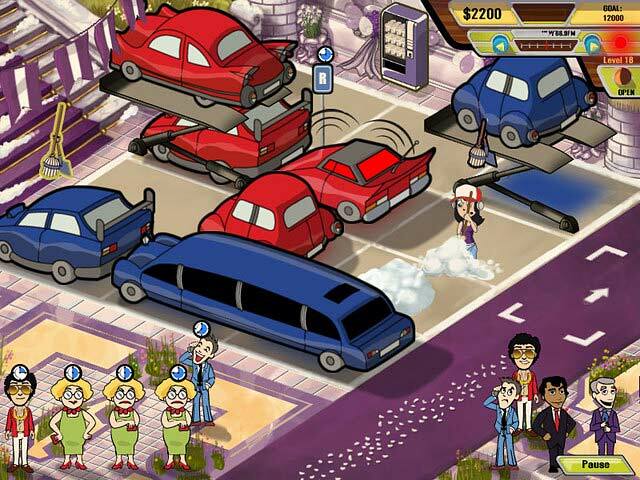 Join Flo`s hip new friend Karma as she racks, tracks, and stacks customer`s cars in this latest, thrilling Dash game! Return to DinerTown and turn the empty parking lot behind Flo`s Diner into a thriving business. Keep the lot in tip-top shape with exciting extras and upgrades! 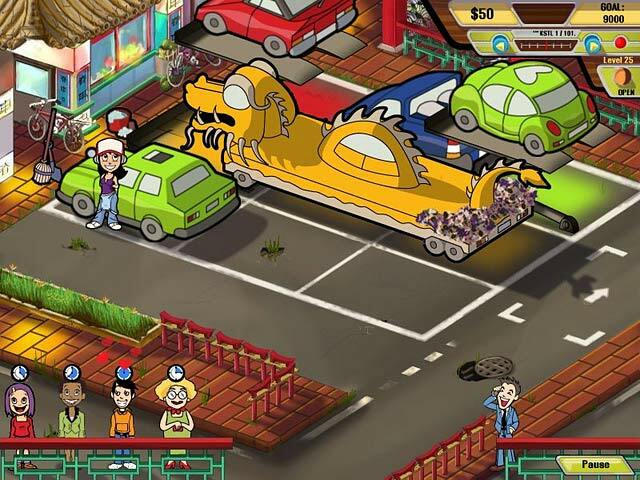 Click quickly to park, stack, and return cars to their sometimes antsy owners. 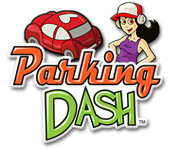 Test-drive Parking Dash today!